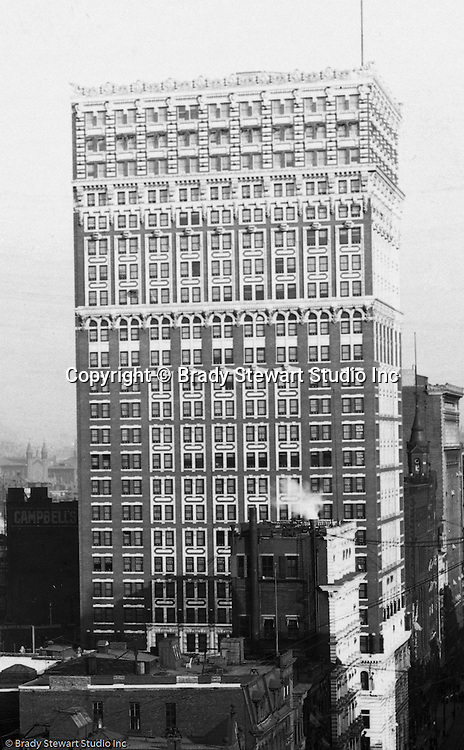 Pittsburgh PA: View of the new Farmer's Bank building from the roof of the Empire Building. Building was completed in 1903 and had 24 stories. It was demolished in 1997.